A new study published in the Journal of Oral Rehabilitation suggests that people who breathe through their mouth while sleeping experience a “statistically significant” change in pH compared to those who breathe through their nose. This change in an average pH from 7.0 to 6.6 represents an acidity nearly 50 times higher in people who breathe through their mouths – a factor that can accelerate enamel erosion and increase risks for cavities. What’s more, researchers found that most people who breathe through their mouths experience a dip in pH to 3.3 several times during the night. This is more than 200 times the acidity of pH 5.5, which is when enamel really starts to wear away. Mouth breathing is often a symptom of congestion, but may also be caused by smoking or disorders such as sleep apnea. 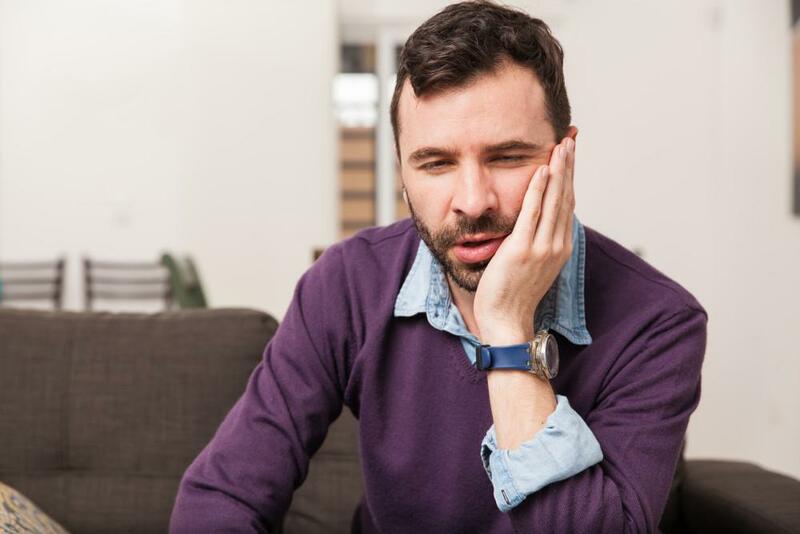 Snoring, also a symptom of apnea, is a clear indication of mouth breathing and one that should be brought to the attention of The Woodlands dentist Dr. Scott Young right away. Several treatments are available that can help keep airways open and prevent mouth breathing – even in the deepest stages of sleep. 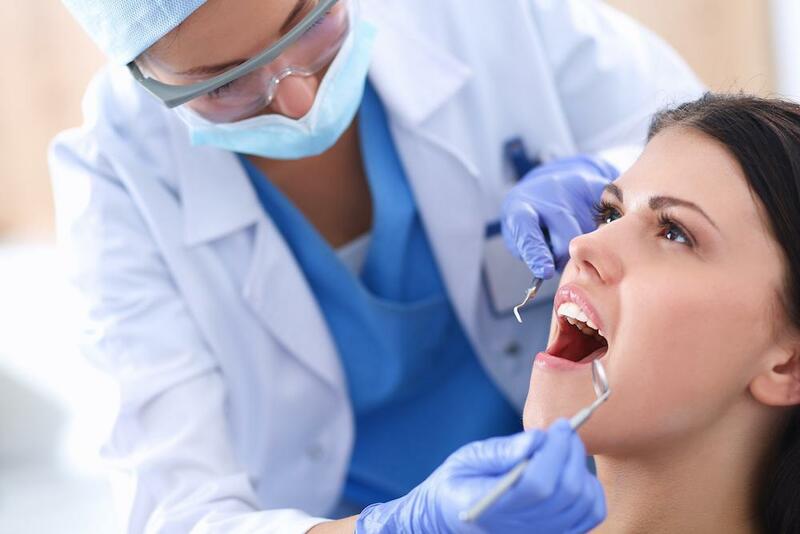 We can discuss your treatment options in greater detail during your next visit to our office. 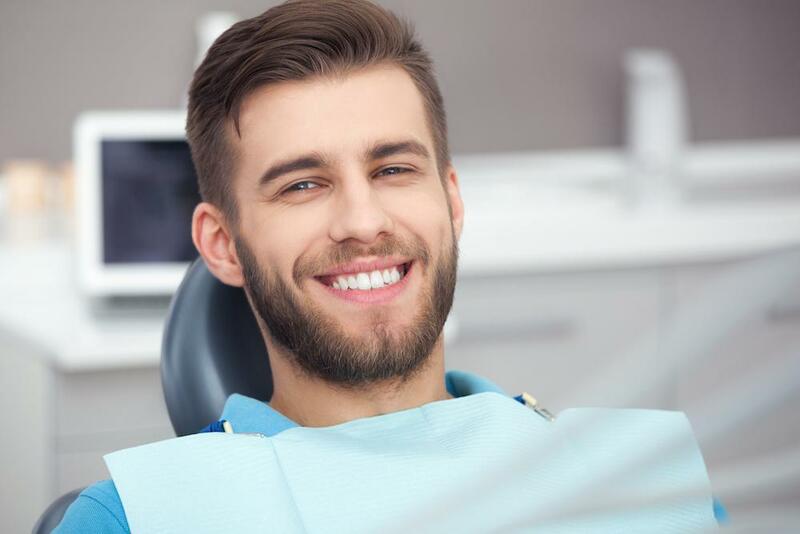 If you are a mouth breather, it’s time to take steps to protect your oral health. 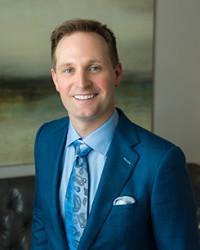 Please contact Dr. Scott Young online or by calling 832-610-3123 today to schedule your treatment consultation today. Located in The Woodlands, we welcome patients from Houston and all surrounding Texas communities.